Director of Business Development for Avealto, Ltd.
For over three decades, Mr. Olson has been a business systems engineer and analyst in the Communications, Aerospace, and Publishing sectors. In addition, he has worked in analysis and operations roles in the Financial Services sector (cash and fund management). A serial entrepreneur, he co-founded Exodus Consulting Group as a “catalyst” helping tech startups and investors find each other. He served on the original organizing committee for the ’Space Investment Summits’, an event that brought together interested investors and space entrepreneurs for knowledge sharing and professional networking. From 2006-2010, he was a regular contributor to the “Space Cynics” blog, fighting against the ignorance, obfuscation, and boosterism that often pervades the NewSpace sector. Today he serves as Director of Business Development for Avealto, Ltd., based in the UK, an early-stage firm that will soon provide High Altitude Platforms for internet and mobile services to underserved areas around the world. 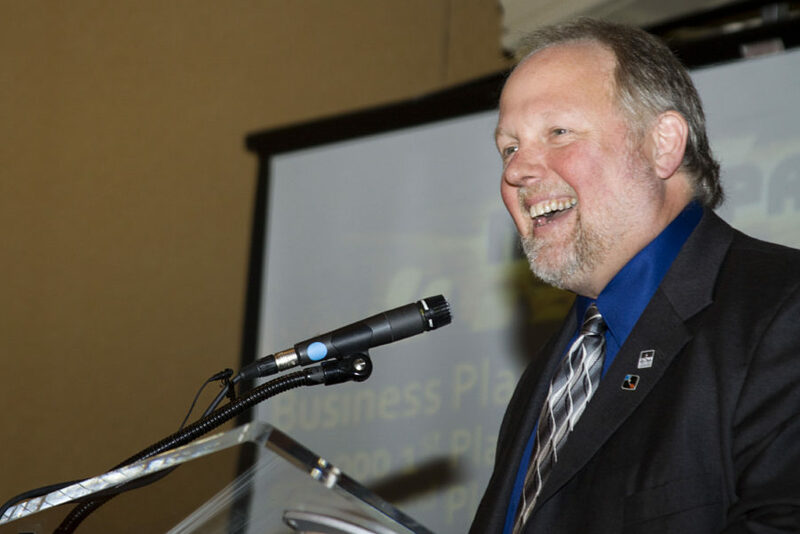 He is also Chair and Founder of The Center for Space Commerce and Finance, a Texas based not-for-profit which is the parent organization for the NewSpace Business Plan Competition.